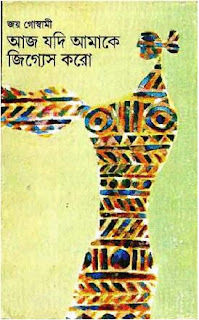 Download or read online Aaj Jodi Amake Jigges Koro, a book of poems by Joy Goswami free. 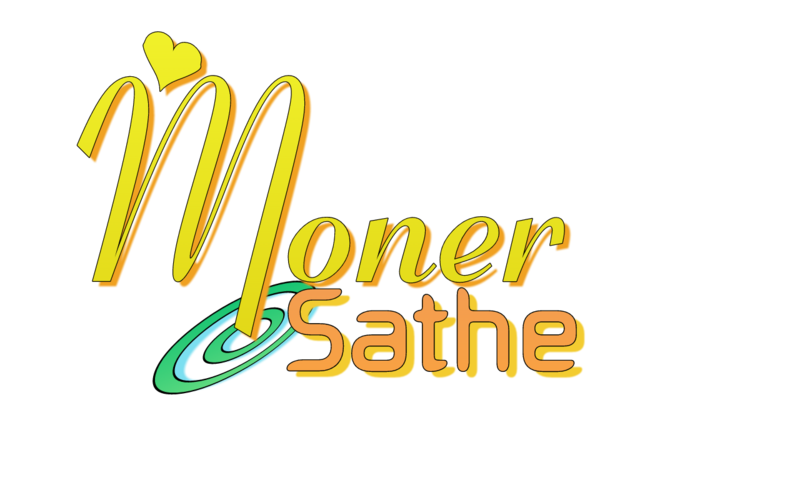 More book of Poems will be uploaded soon. So stay connected. For better experience you may use Google Chrome for reading books online. The books are uploaded on google drive. Google may ask you to sign in. Please do so. For downloading problem please contact me. 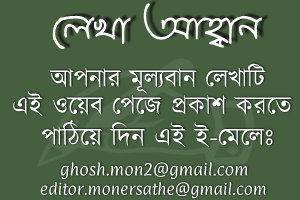 For any further inquiry email me .bengali ebook free download,Download bangla ebooks,bengali ebooks free download,bangla pdf download,download pdf ebooks,bengali ebooks download,download pdf ebooks,bengali ebooks free download,bangla book free download pdf masud rana,download bangla novel ebook,Technical Books,engineering books,bengali magazine.